QWERTY SYSTEMS is a voice-controlled video installation and performance system depicting a mysterious platform intelligence that has hijacked our future reality. 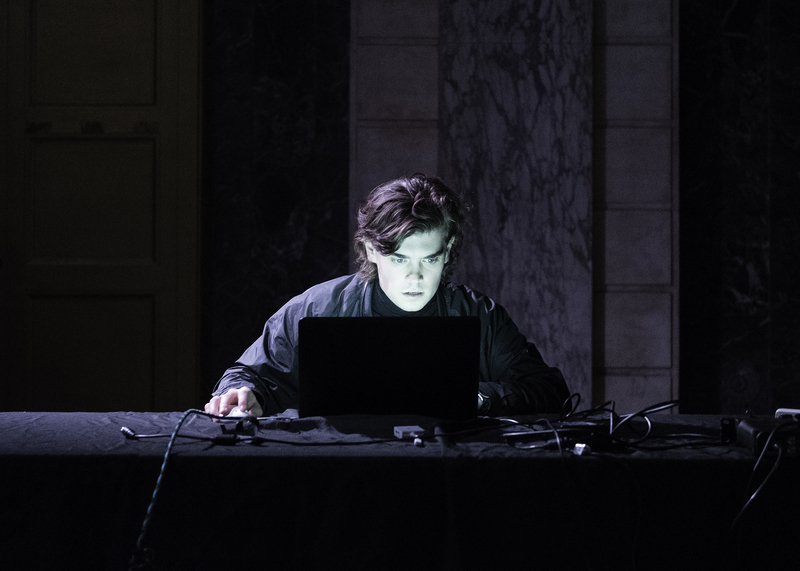 Consisting of a real-time, generative video system with a voice controlled interface - QWERTY SYSTEMS confronts the transformation of the internet into political actor and algorithmic mirror of crowd behaviour. QWERTY SYSTEMS was exhibited at the ITP Spring Graduate show as an installation, and performed at ISSUE Project Room and Culture HUB.